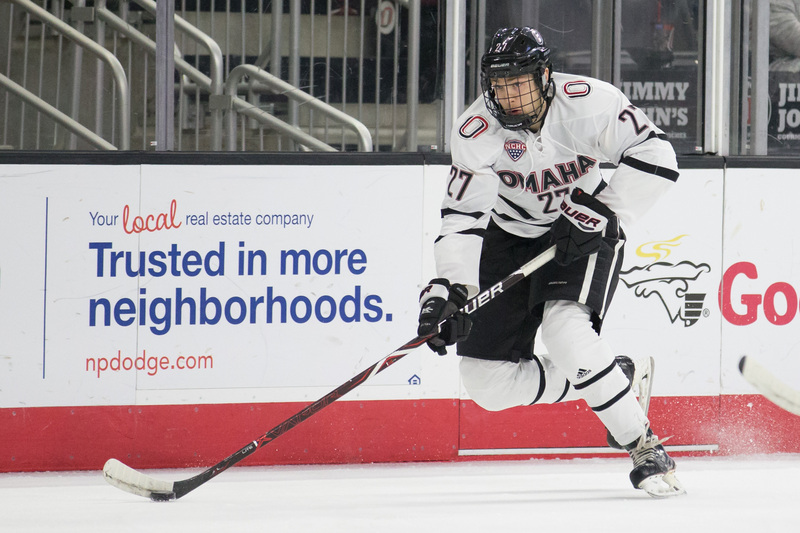 The University of Nebraska Omaha is located in America’s heartland, on the eastern border of Nebraska near the Missouri River. 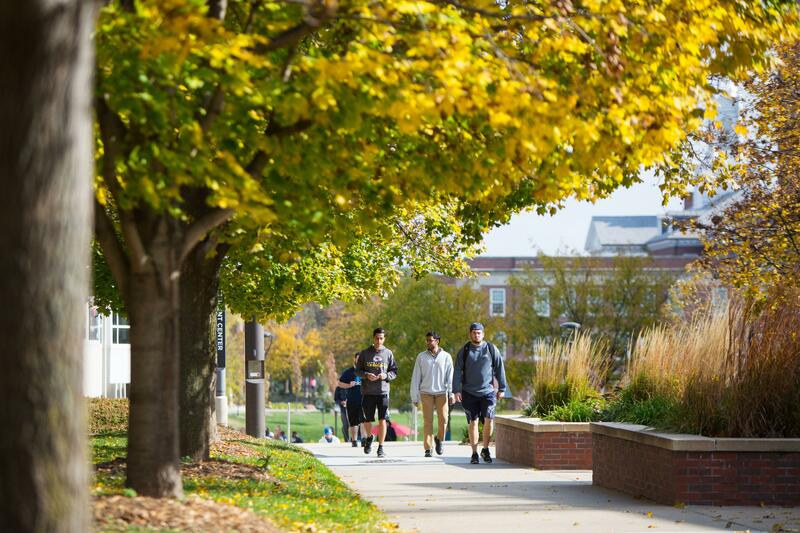 The metropolitan university, located in Nebraska’s largest city, was founded in 1908 and features more than 200 majors, including bachelor’s, master’s and doctorate degrees. The diverse university features students from across the United States and more than 100 countries. 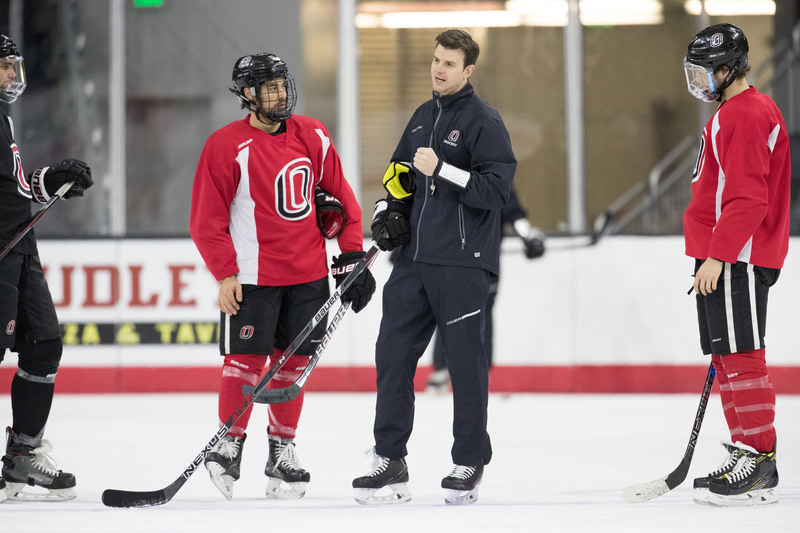 After a long tradition of club hockey, UNO’s first season of collegiate hockey came in 1997-98. 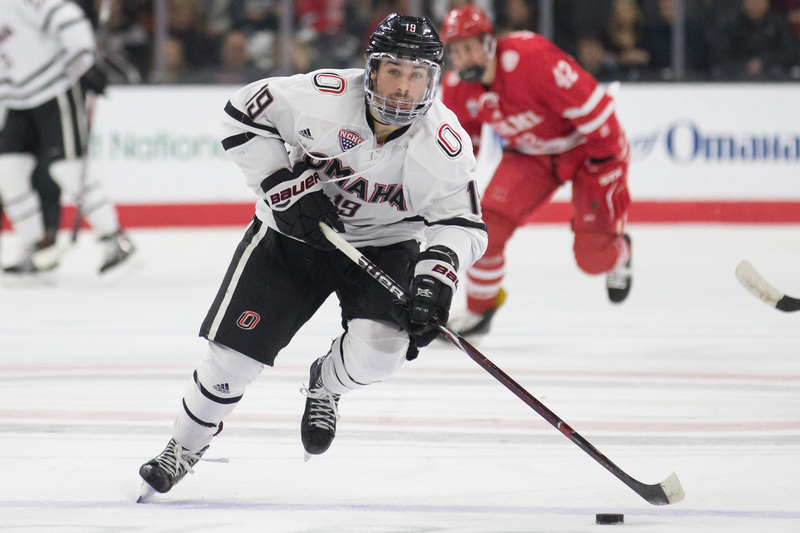 After two seasons as an independent, UNO joined the CCHA in 1999-2000 and then the WCHA in 2010-11. 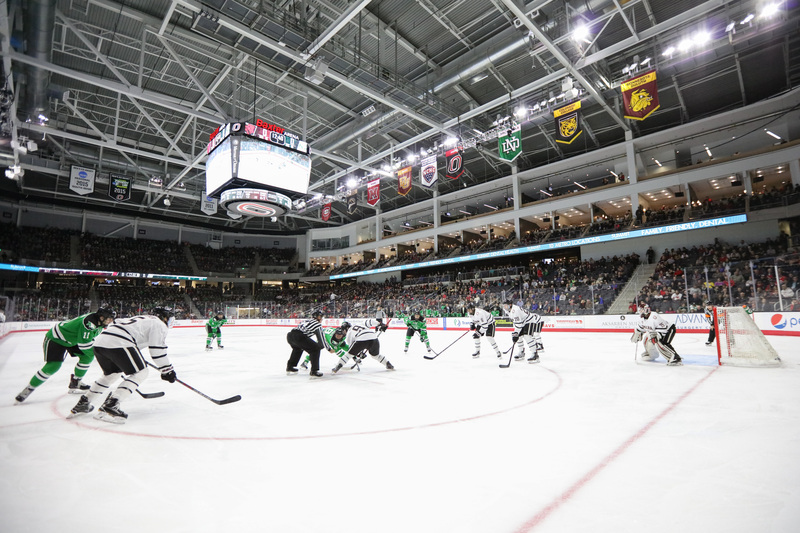 The Mavericks, who made their first Frozen Four in program history in 2015, play their home games at the on-campus Baxter Arena, which opened for the 2015-16 season and has a capacity of 7,898. 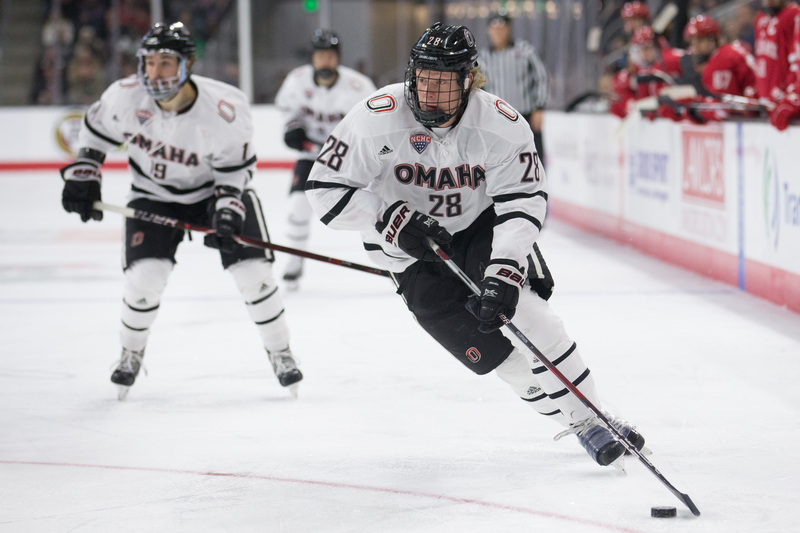 The University of Nebraska Omaha is located in America’s heartland, on the eastern border of Nebraska near the Missouri River. 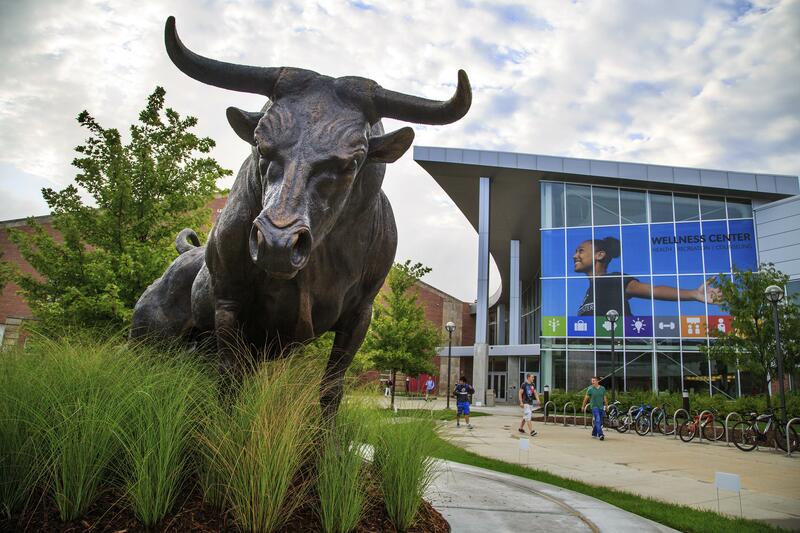 The metropolitan university, located in Nebraska’s largest city, was founded in 1908 and features more than 200 majors, including bachelor’s, master’s and doctorate degrees. The diverse university features students from across the United States and 117 countries. 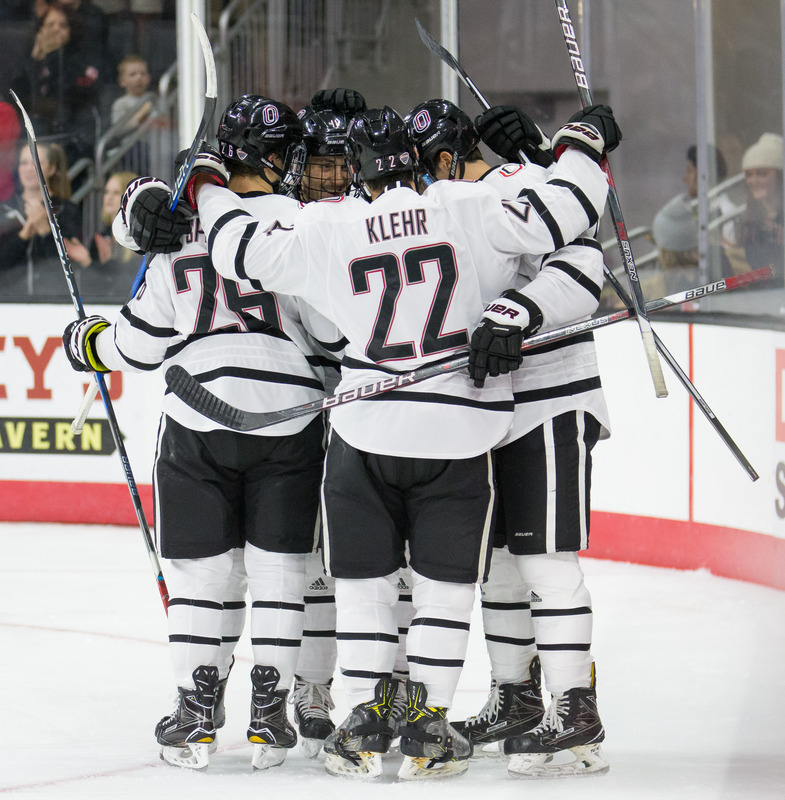 After a long tradition of club hockey, UNO’s first season of collegiate hockey came in 1997-98. 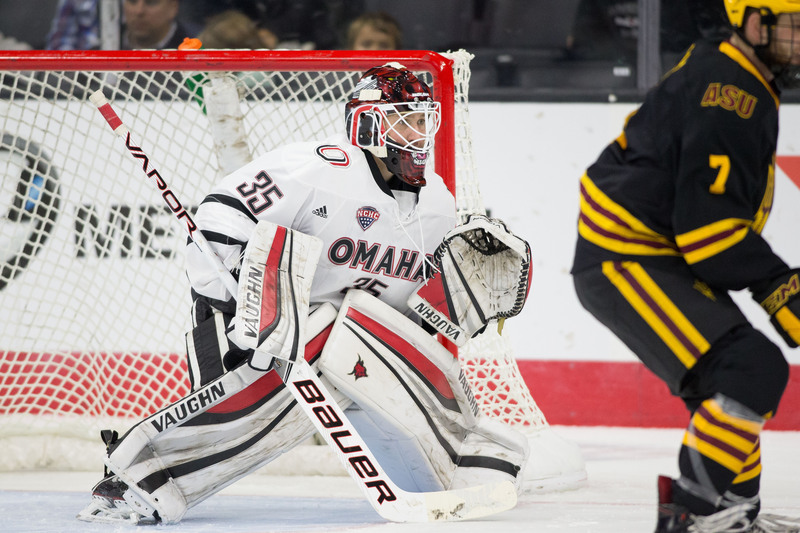 After two seasons as an independent, UNO joined the CCHA in 1999-2000 and then the WCHA in 2010-11. 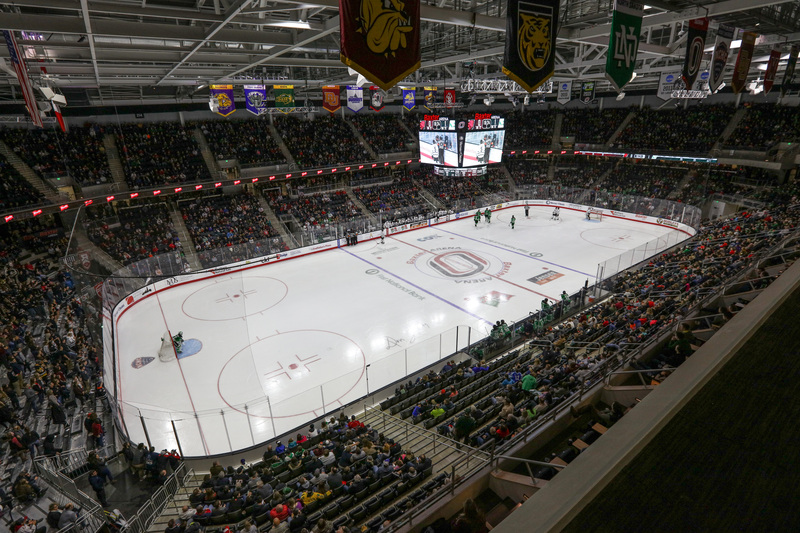 The Mavericks, who made their first Frozen Four in program history in 2015, play their home games at the on-campus Baxter Arena, which opened for the 2015-16 season and has a capacity of 7,898.